Terry and Gloria Pazik have never had to worry about having another financing relationship than the one they have with Stearns Bank. 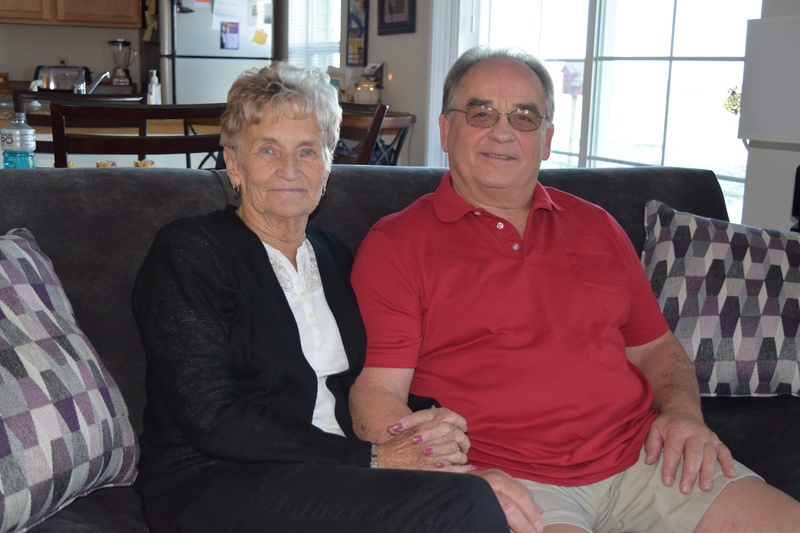 The Paziks have used financing for their home and trucking business since 1974. The Paziks have worked with Upsala branch manager Annette Lange to get financing for a trailer that Terry uses on the road. “Stearns Bank has always been accommodating and easy to work with,” Gloria said. “Annette is super to work with. We go to her and she makes it happen. It’s so nice to have such a great bank in our little town. I would never dream about using a bigger bank.